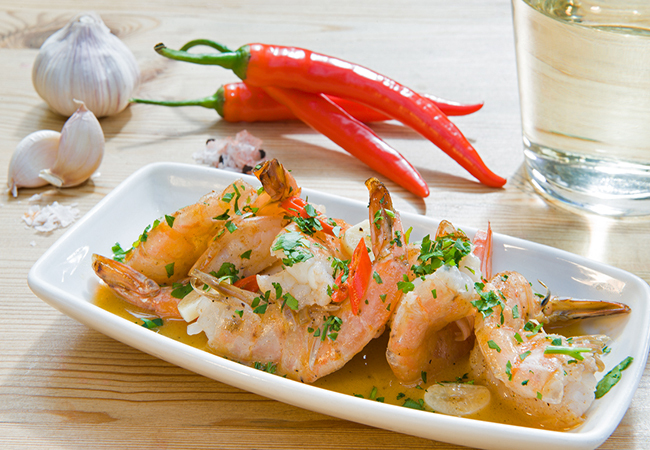 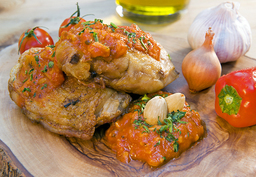 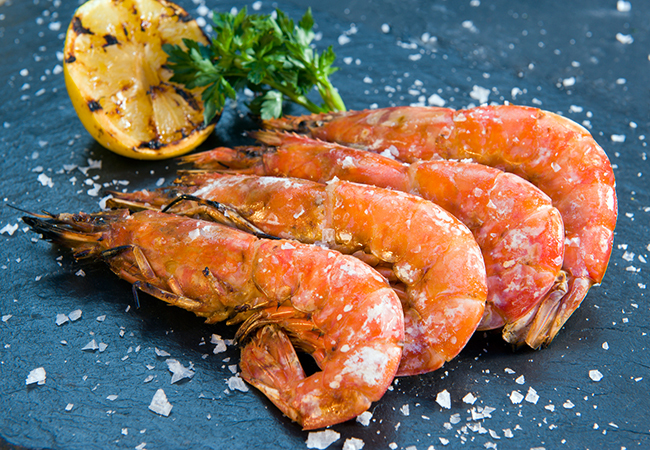 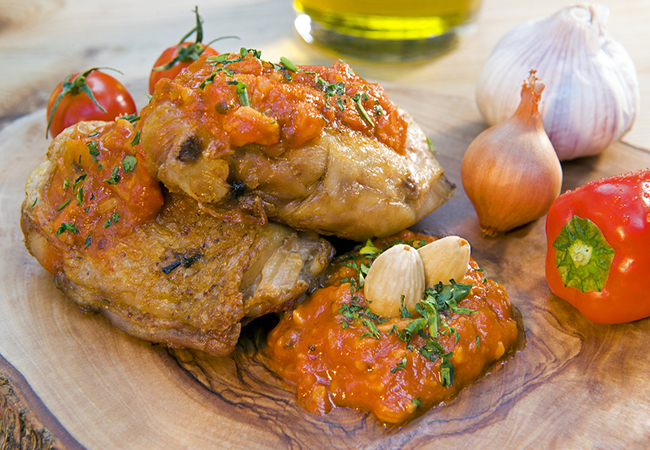 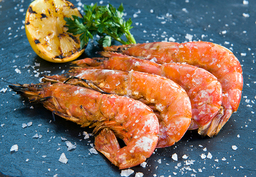 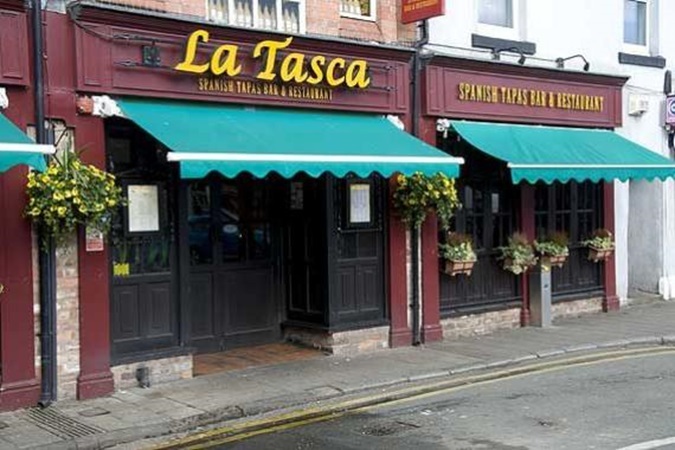 A fleet of authentic Spanish tapas restaurants established in 1993, La Tasca offers an award-winning range of sumptuous Mediterranean flavours. 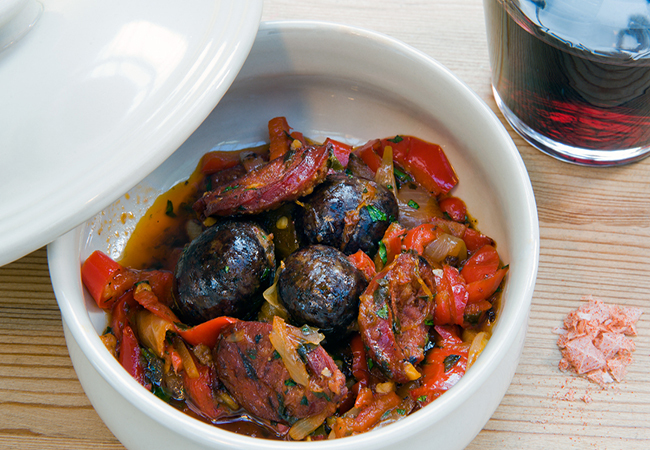 Sourcing ingredients from artisan suppliers dotted across Spain, head chef Antony compiles a range of boldly flavoured sharing dishes, all complemented by a range of Spanish wines, sangrias and sherries. 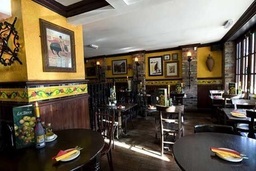 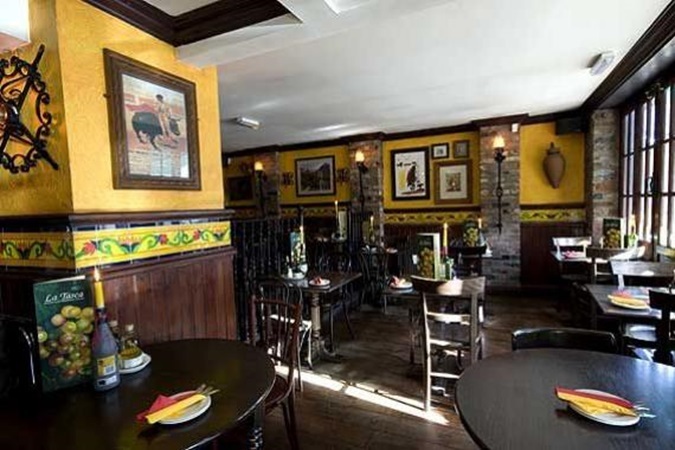 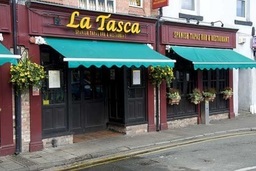 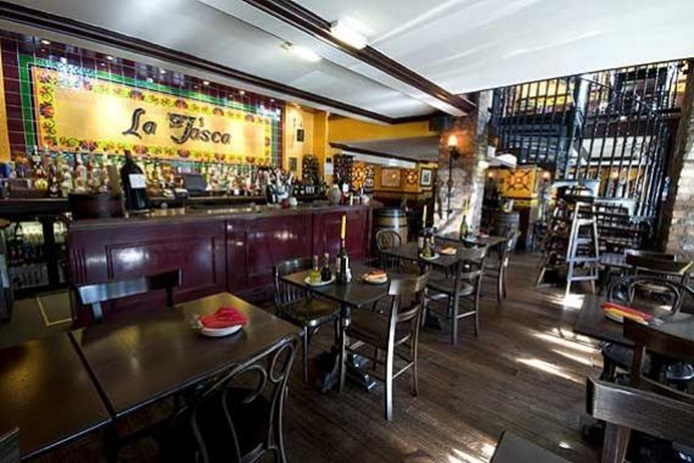 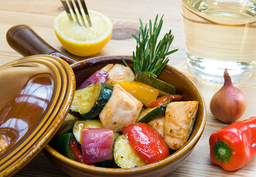 Ever family-friendly, younger diners can enjoy delicious miniature tapas plates at La Tasca - Chester.